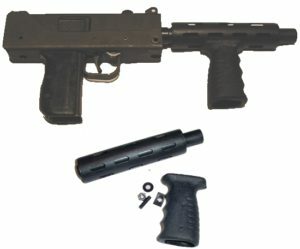 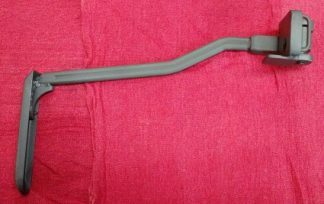 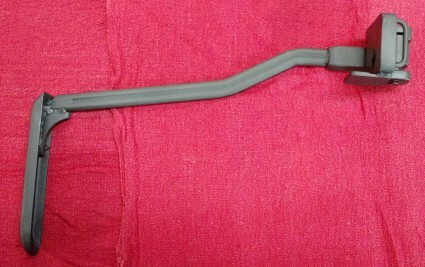 This is our folding stock for the full sized UZI. 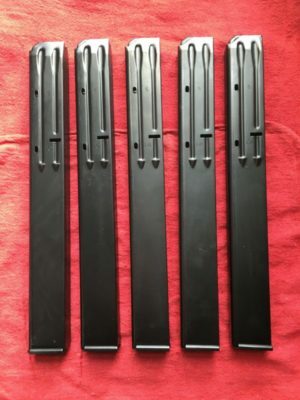 This design resembles the stocks for the mini or micro UZI. 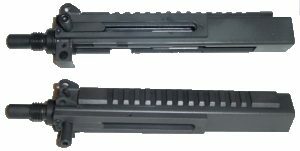 The length of pull is about 10 1/4 inches which is about an inch longer than the under folder It comes with the new bolt necessary to replace the under folder stock. 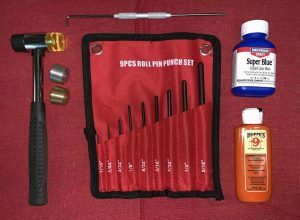 You must already have the stock attaching nut that fits inside your lower receiver.